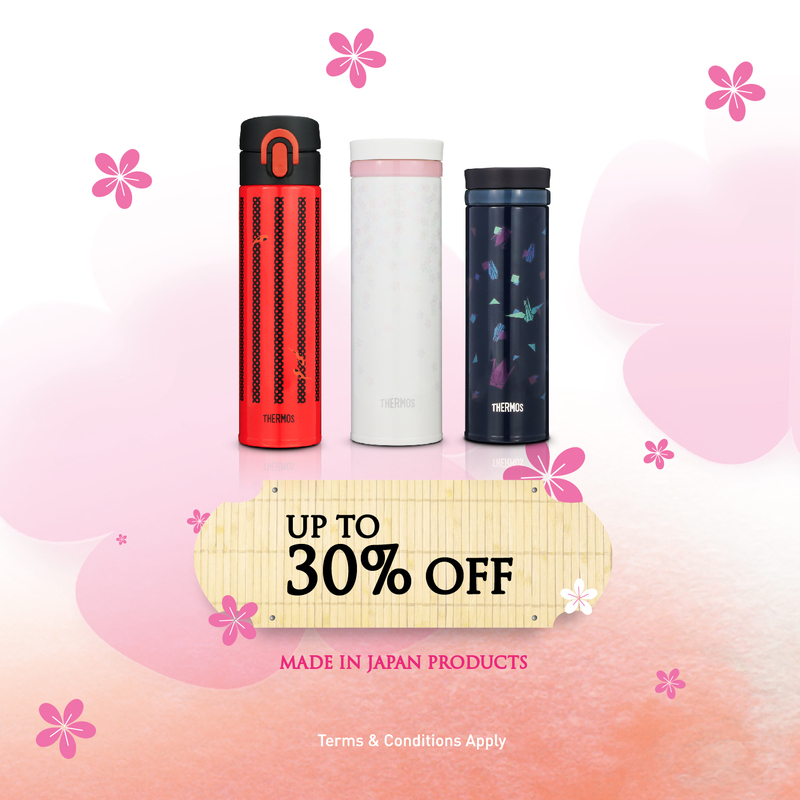 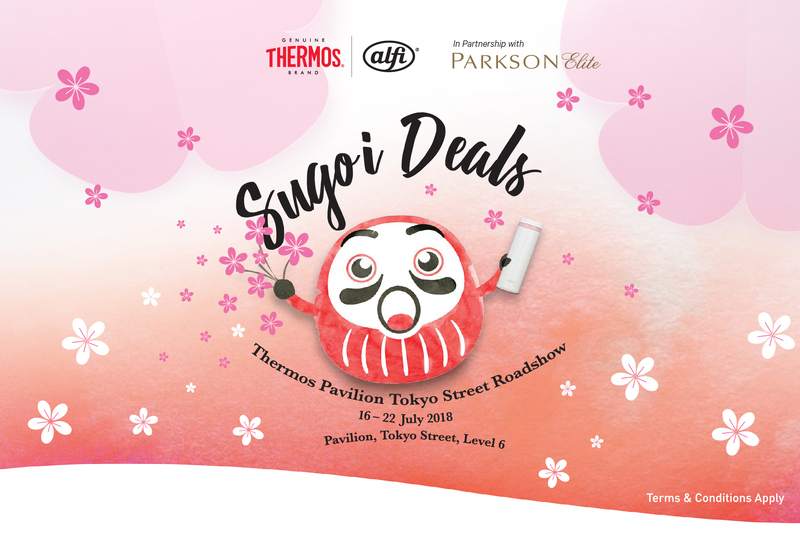 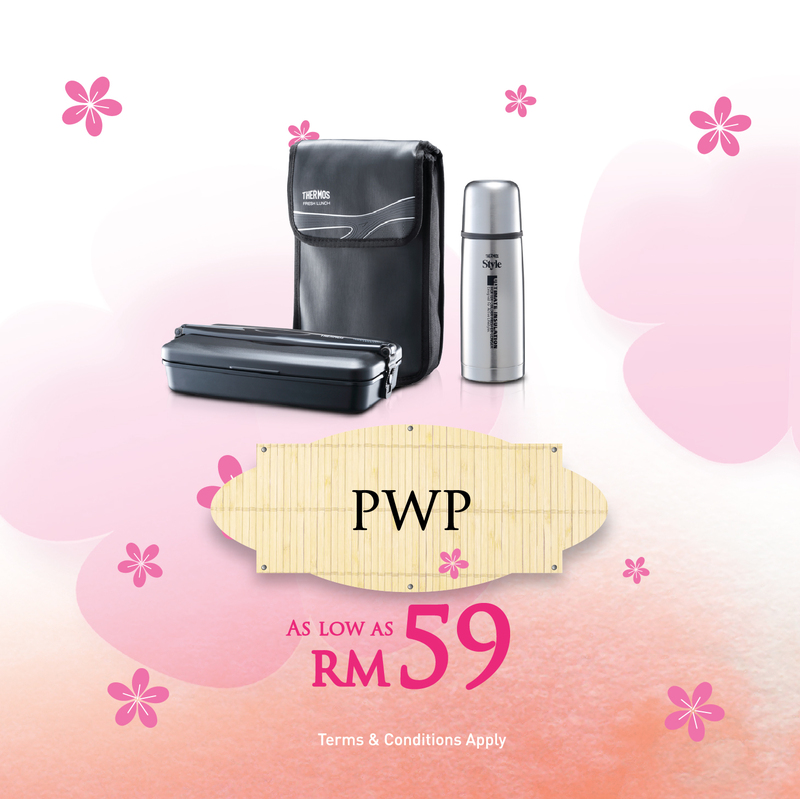 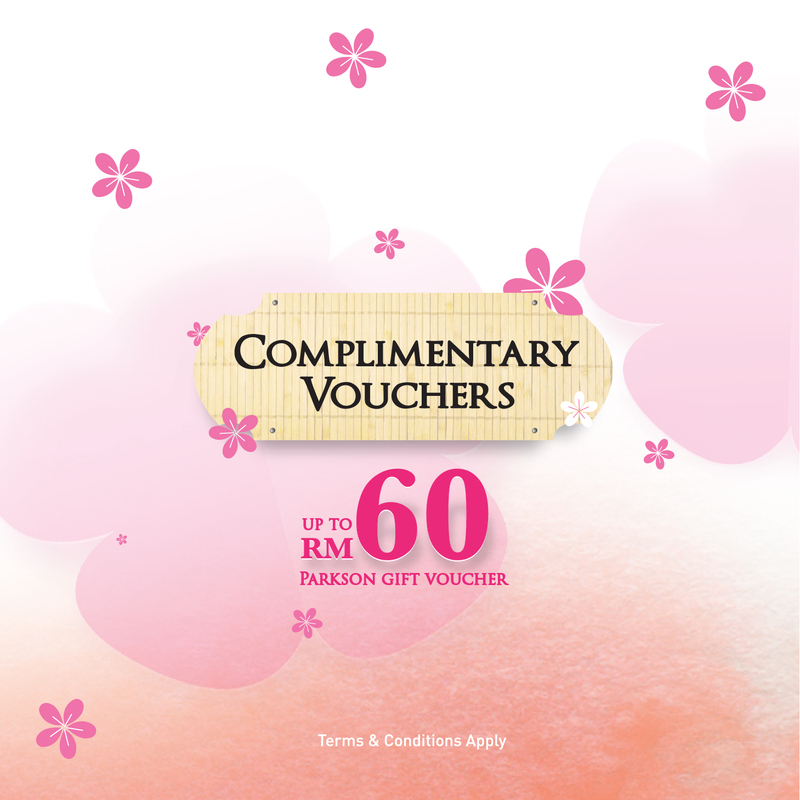 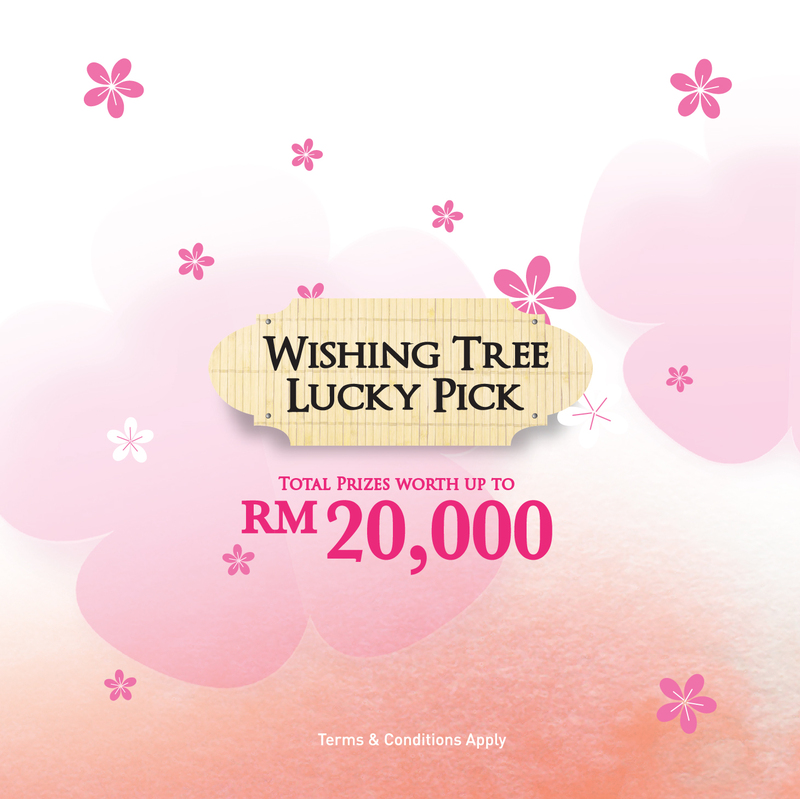 ‘SUGOI’ means ‘GREAT’ OR ‘AMAZING’ in Japanese and the ultimate SUGOI DEALS are happening in Pavilion, KL! 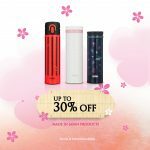 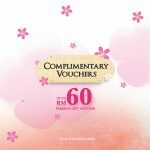 Up to 60% discount waiting for you! 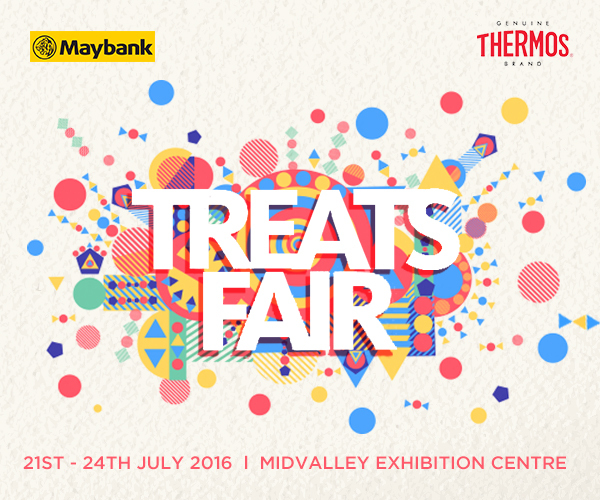 Join THERMOS for Maybank Treat Point Fair at Hall 2, Booth 73-74 & 83 in Mid Valley Exhibition Centre from 21st-24th July 2016. 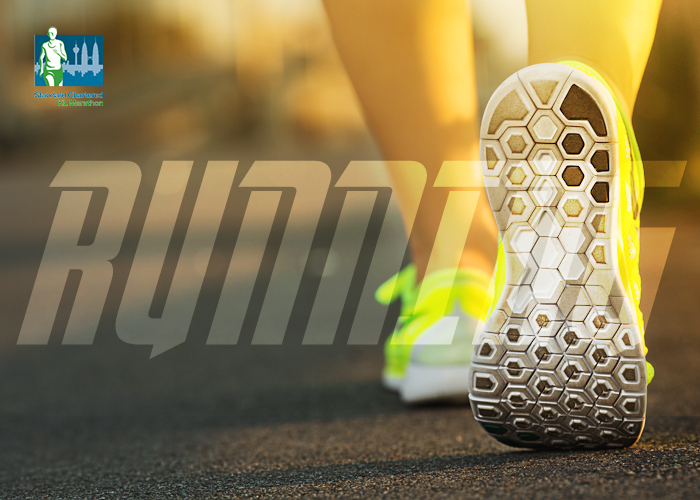 Last chance for you to get the limited edition sport bottle! 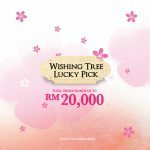 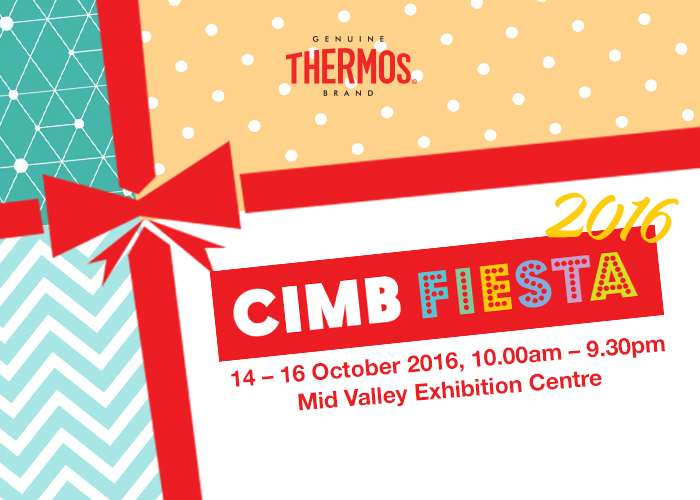 Our exciting offers await you at CIMB FIESTA!